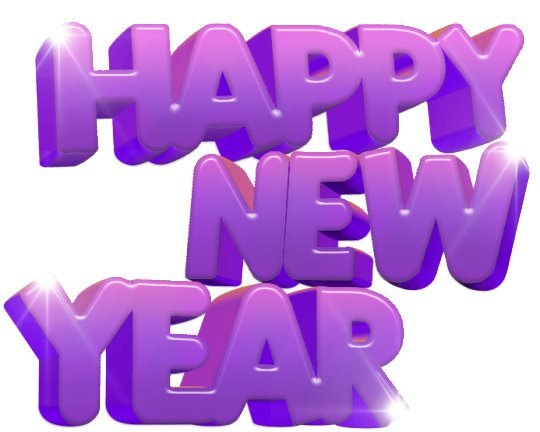 Download top and best high-quality free Happy New Year (WhatsApp Sticker) PNG Transparent Images backgrounds available in various sizes. To view the full PNG size resolution click on any of the below image thumbnail. 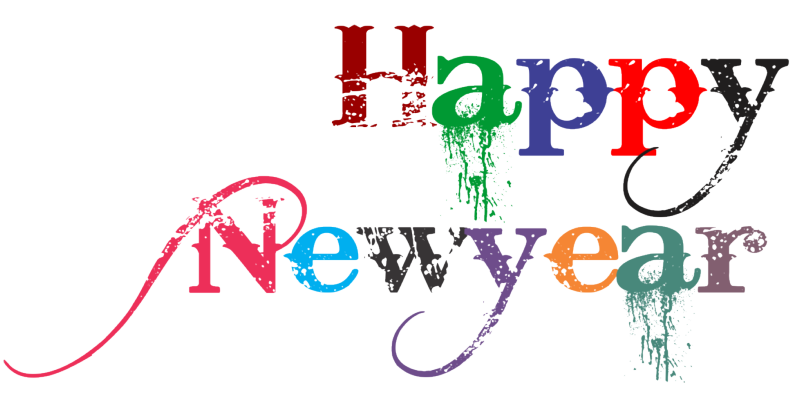 New Year is celebrated as a national holiday in many countries; excitement to celebrate this event began two months before the New Year’s Eve. This day is celebrated with great zeal and enthusiasm by children, adults and the aged people. Countdown of Happy New Year celebrations have already begun. People have already started to plan a party on the eve of Christmas and New Year with their friends and family members. On the eve of the New Year, most people hosting parties where people wear colorful clothes. It’s time to enjoy with family. People Celebrate New Year in night clubs, restaurants, hotels while others made special arrangements. 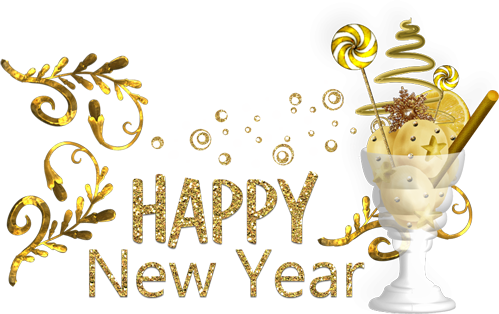 The basic idea of behind these parties to give a farewell to the passing year and to welcome the new year with open arms. Basically, people enjoy these celebrations with good music, dancing, luxurious dinner, igniting fires and burning crackers. 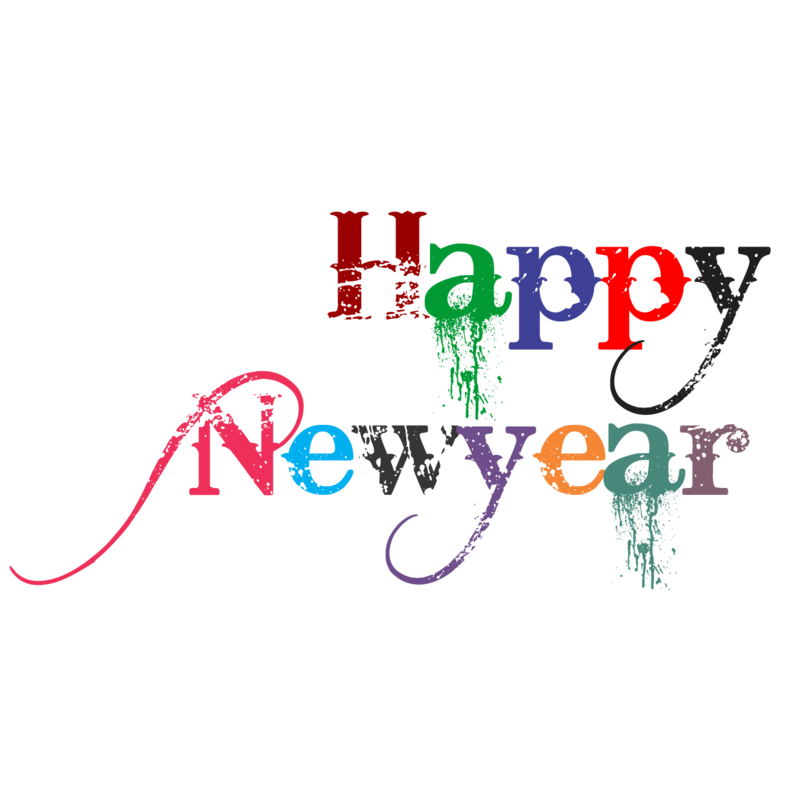 Some people avoid crowded places and prefer to celebrate new year in their private parties. Whether large or small groups each want to enjoy and have fun. 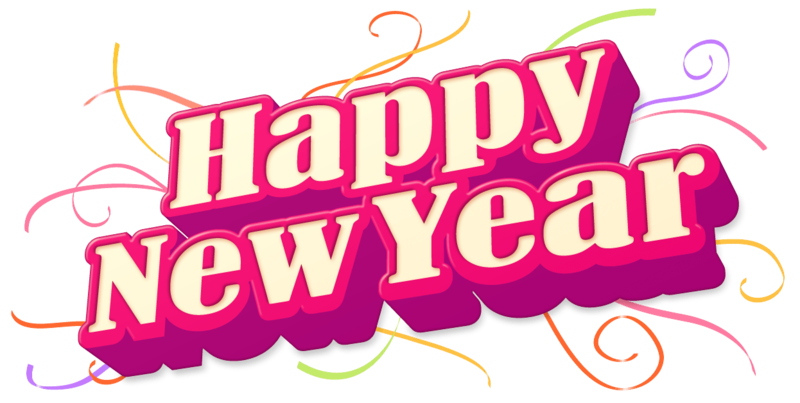 PNGAll.com team wishes you a very prosperous year and happy new year and we hope you have a great time ahead. Thanks for visiting pngall.com and supporting us. 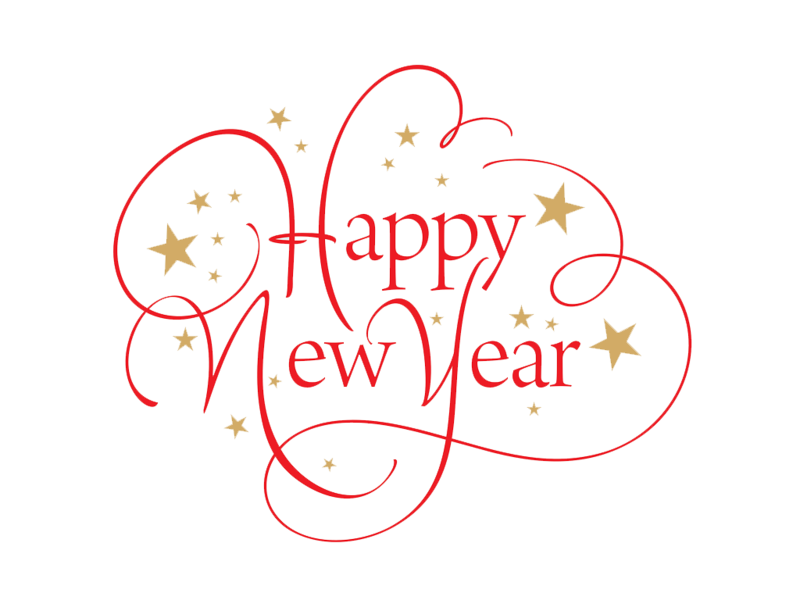 Download Happy New Year (WhatsApp Sticker) PNG images transparent gallery. Beautiful Images Quality Mostly liked Images .